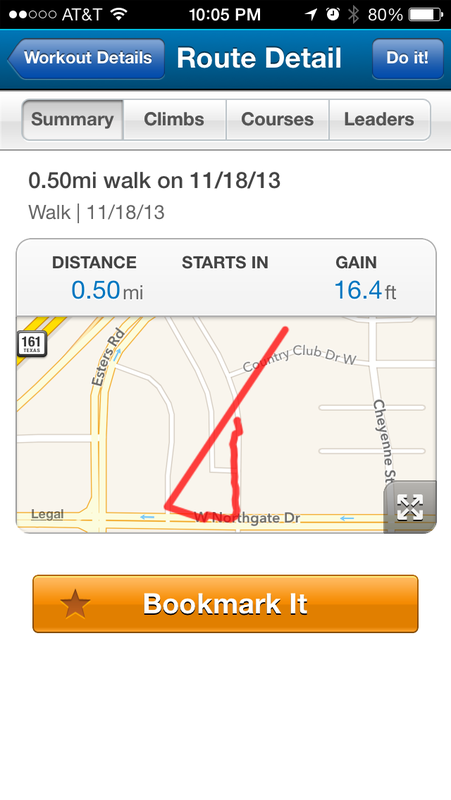 This entry was posted in burnin calories and tagged couch25k, fat to fit, iphone app, mapmyrun, out of shape, project4thdraft. Bookmark the permalink. ← if at first you don’t succeed.